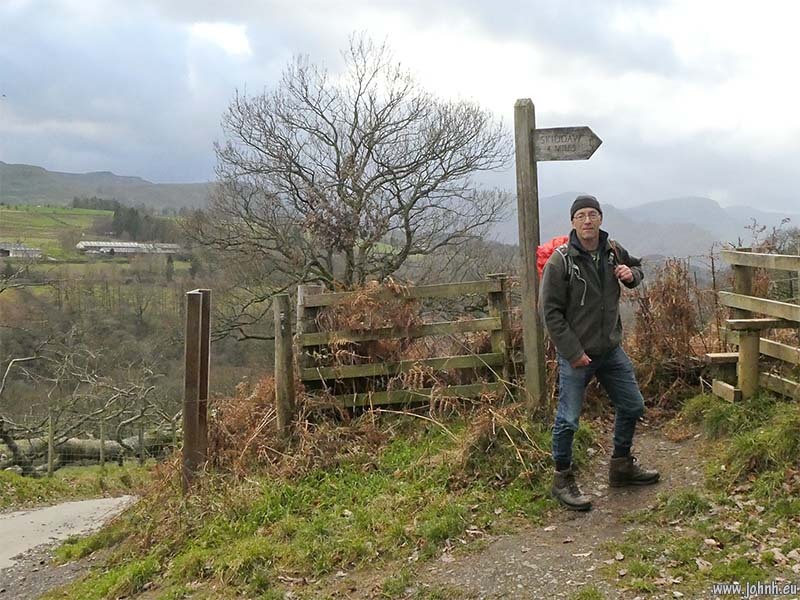 Day trip out from London to hike along the lower slopes of Blencathra, Lonscale Fell and Skiddaw in The Lake District. 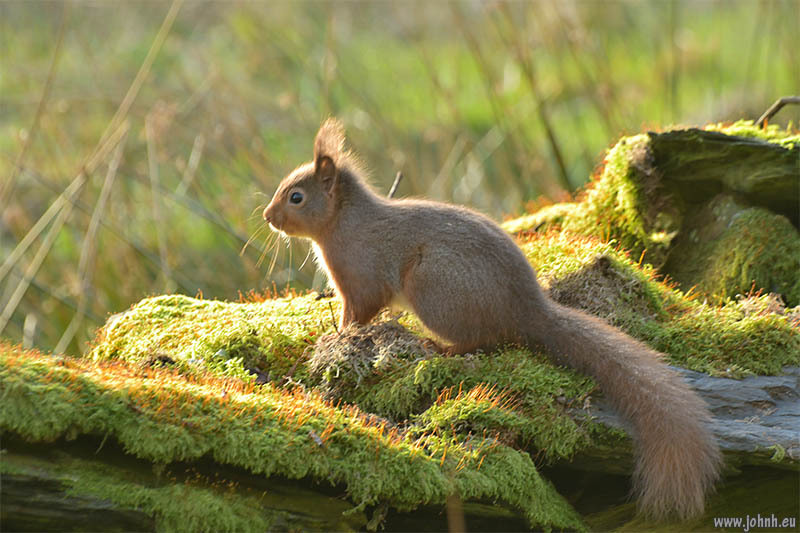 A rare close encounter with a red squirrel, as startled by me as I was by this enchanting sight. 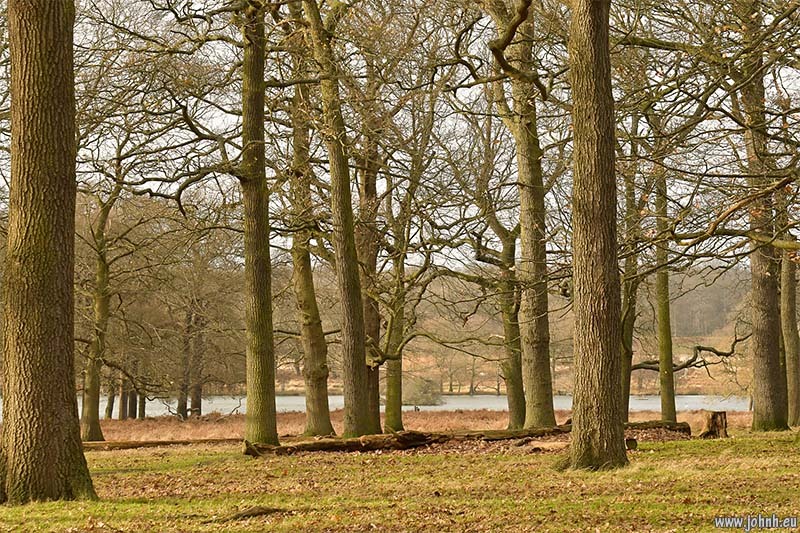 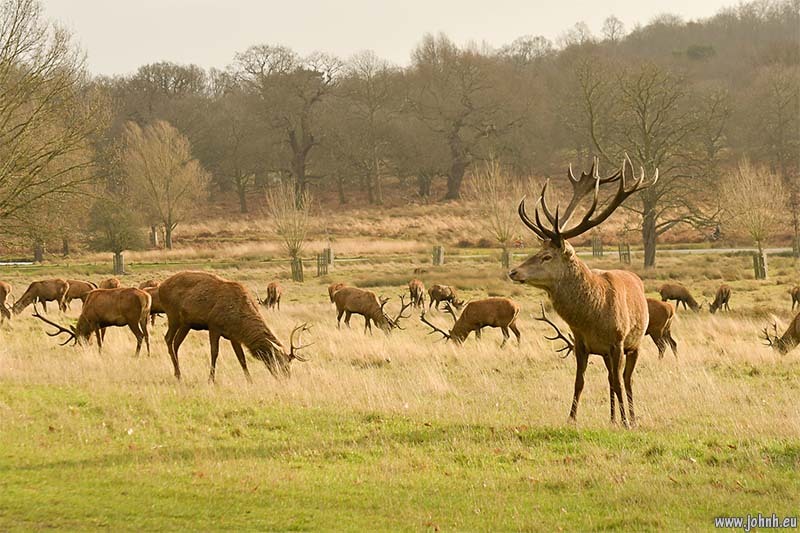 A walk in Richmond Park, London, on the shortest day of the year. 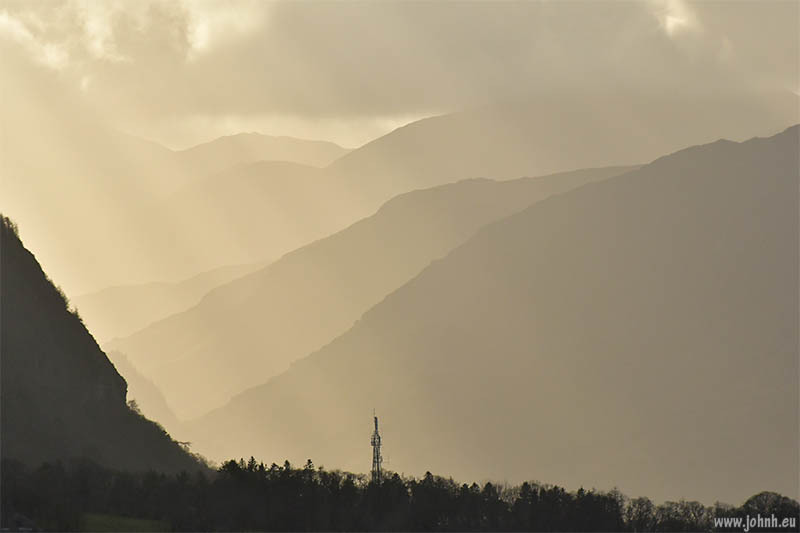 Dramatic light on a day of sunshine and showers in the Lake District. 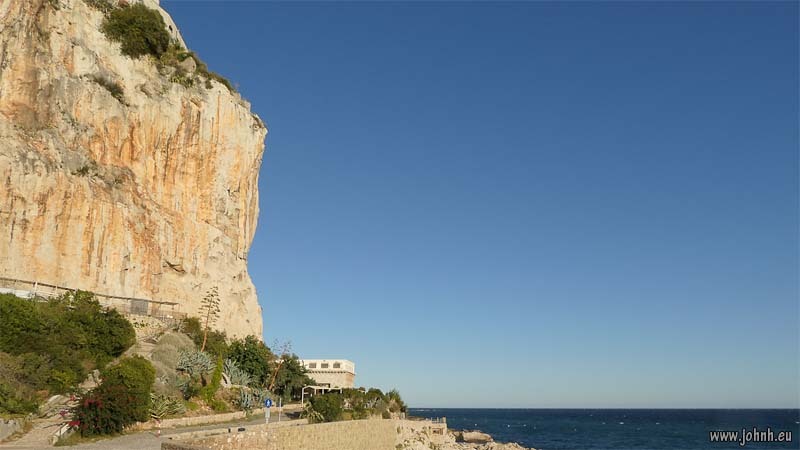 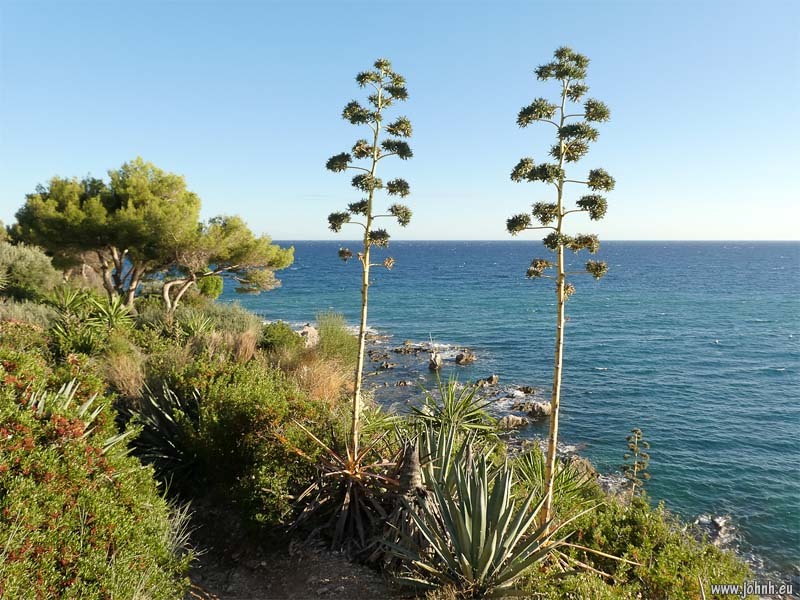 Cross border walk along the historic coastal path between Menton and Ventimiglia, part of the Roman Via Julia Augusta.